Today is the final part of Pantone's Fall 2013 collection...see the first two here and here. 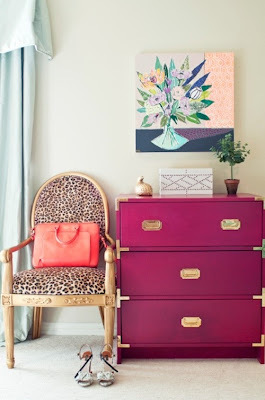 Vivacious: Fuchsia pink is super fun and can be mixed with so many colors! 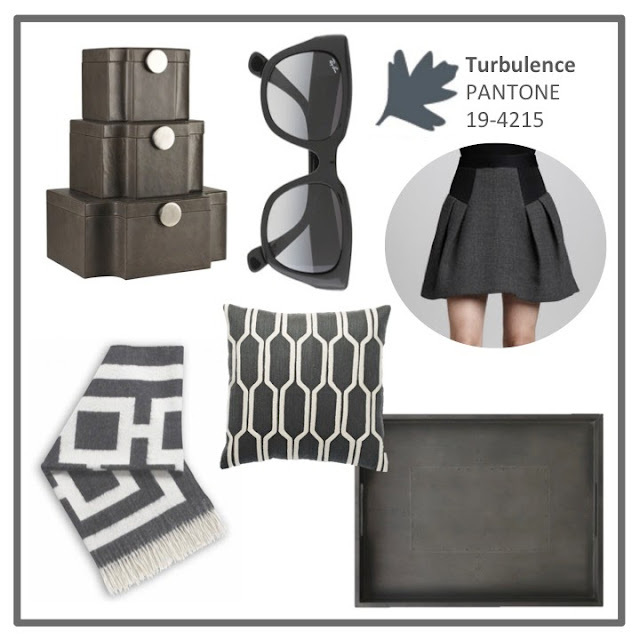 Turbulence: Charcoal grey is still here...thank goodness b/c its my FAV! 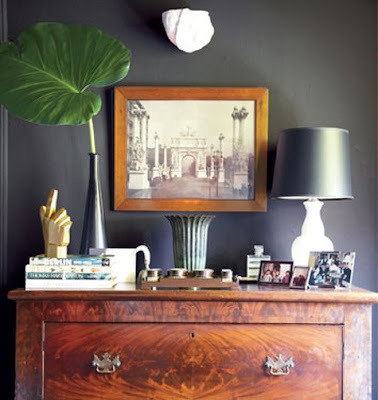 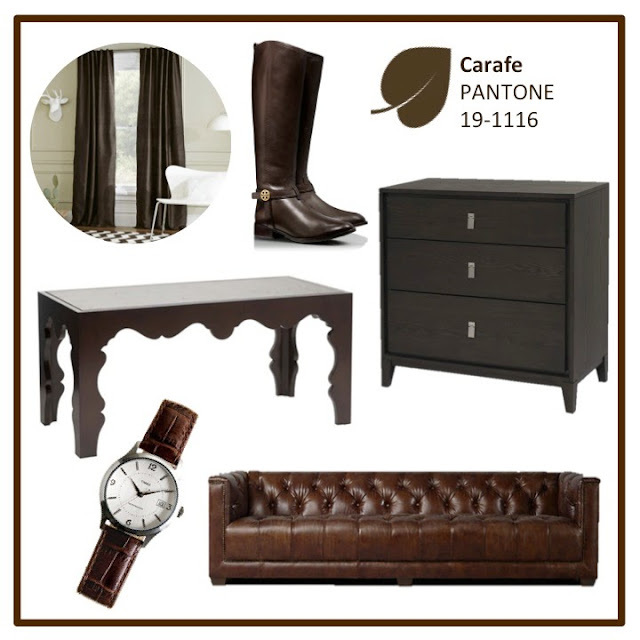 Carafe: The ultimate color for fall...espresso brown!